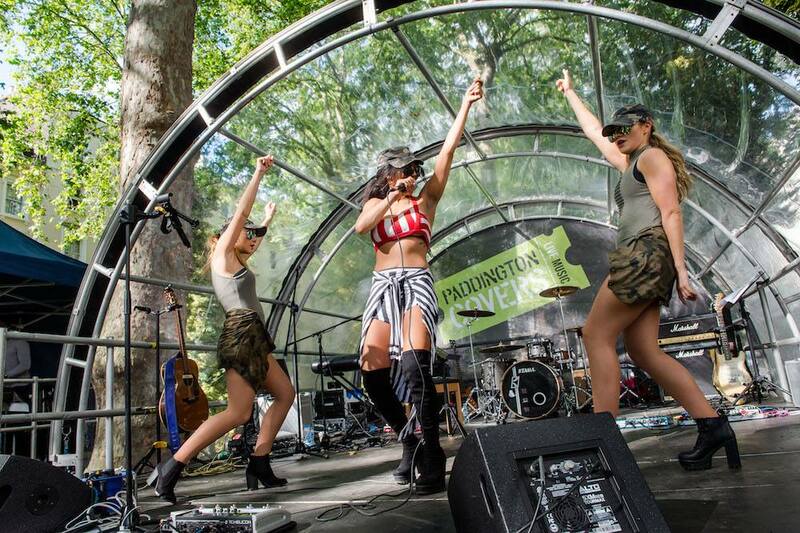 Last Week Kru Talent provided a variety of tribute acts to those playing at this years Glastonbury Festival in Paddington’s Norfolk Square Gardens. 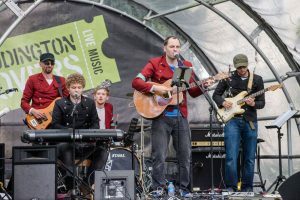 Crowds got into the festival spirit whilst watching artists such as the Adele Tribute, Rihanna Rebirth and Coldstop perform at the Live music event, without having to endure all the mud!! The festival ran from midday until 7 pm, and proved to be a great source of entertainment for all ages groups. 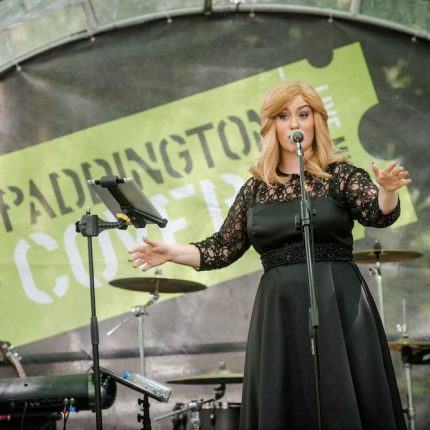 Organised by Paddington Now Business Improvement District #PaddingtonCovers is a regular series offering free live music and events in and around Paddington. The next #PaddingtonCovers Festival takes place at Norfolk Square Gardens on the 29th July, with a line up that promises to be a hit! Kru Talent once again will be providing tribute acts such as Ellie Goulding, Take That and Mumford & Sons styled band. If you’re in the area, don’t forget to check it out!